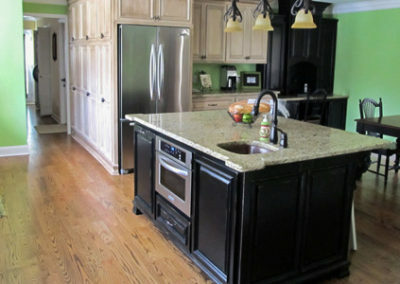 We make distinctive custom kitchen cabinets and counters that give your home the perfect look. Get quality, functional cabinetry designed and installed at your place of business. 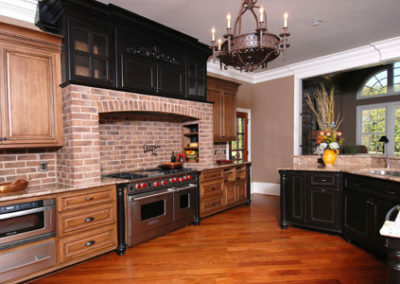 We would love to be part of your kitchen construction and remodeling project. Turn your bathroom into a cozy place where you can pamper yourself. We have exceptional designs. 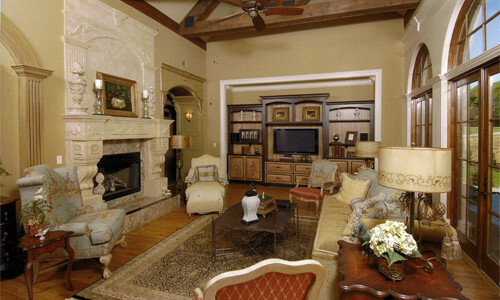 We build in exceptional wood cabinets for any room in your home or office. Since 1958, Huntsville American Cabinets has worked to provide customized cabinetry for commercial and residential customers, and it’s our experience that makes the difference. The result is a durable product that’s designed specifically to fit its intended space in any room of your house. 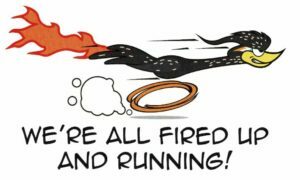 Not only can our cabinets stand up to years of use and abuse, but they’ll also add to the value whenever you decide to sell your Huntsville home or office. 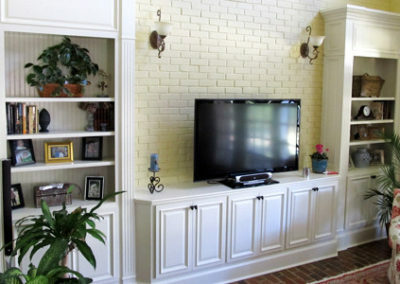 While wooden custom cabinets can add elegance to different residential and commercial buildings, you might benefit from some additional inspiration. 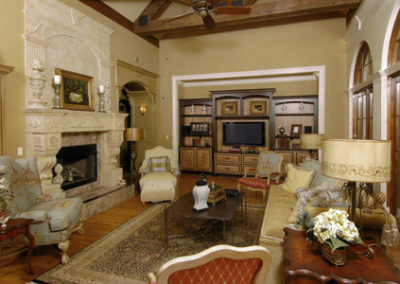 Our designers are standing by to offer suggestions to meet your stylistic and budgetary needs. 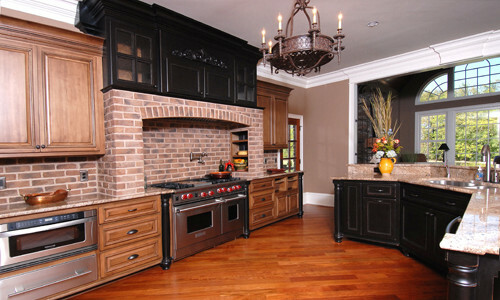 If you live in the Huntsville area, call us when it’s time to upgrade your building with new custom cabinetry. 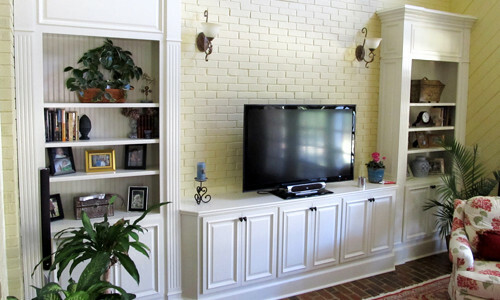 Your home or office represents a significant investment, so why would you use flimsy materials during your remodel? Don’t settle for anything less than quality solid wood construction for a cabinet or shelving system. 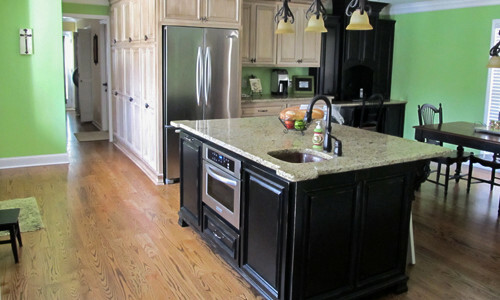 To set up an appointment for a free evaluation or find out about our professional design process, call the Huntsville American Cabinets showroom today at 256-883-1420.